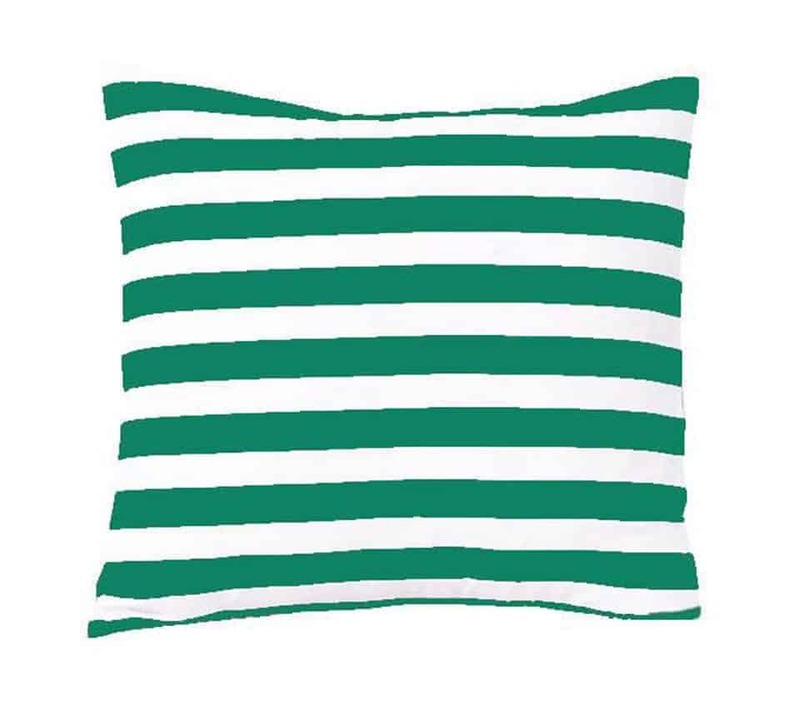 Design Description:Welcome energizing color and pattern into any room décor with this Chantal Cushion by amsons. 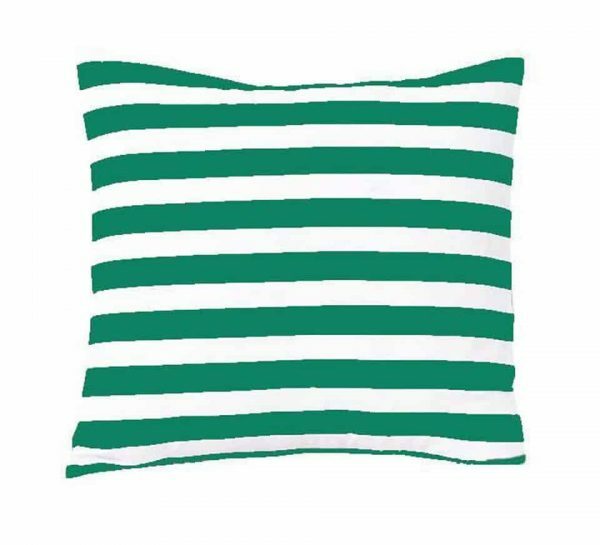 This spectacular Cushion is woven from 100% cotton sateen for a lusciously sleek finish and has a warm spicy color palette. The front features a large scale motive of gold tone. The Chantal cushion brings a dramatic look to any room and looks particularly stylish when placed on matching quilt cover.